Just when Nidhi Kapoor, a leading Bollywood actress, was to start shooting for her much anticipated film, unwarranted incidents start to happen around her. Her pets are found maimed in her very home. An anonymous letter threatening her and her family is discovered in her study. The high-profile case forces ACP Prakash Mohile to lead the investigation himself. Rujuta Singh, a photojournalist shadowing Prakash for a project, gets embroiled in the case. Despite intervention by the police, attacks continue to mount on Nidhi and the unknown assailant gets bolder and more vicious with each attack. The assailant is adamant on taking away from Nidhi everything that she holds dear – her career, her home, her reputation, her family and her life. In absence of any clues or motives, Prakash and Rujuta are forced to dig deeper in the past of the Kapoors and they uncover a violent tale of lies, betrayal, treachery, infidelity and murder. A tale that the Kapoors want to guard at any cost. Who is the unknown attacker? 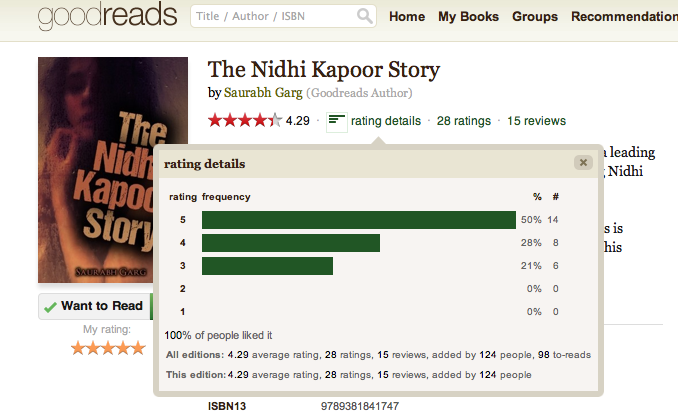 Why is Nidhi Kapoor a target? What are the Kapoors hiding from the world? And, can Prakash and Rujuta save Nidhi? 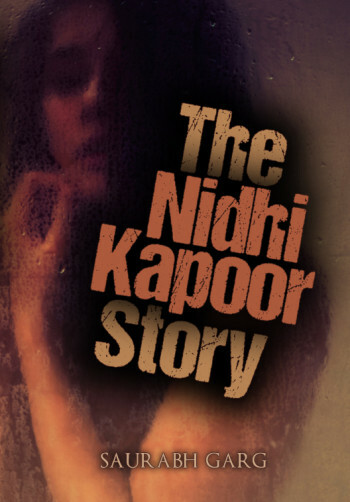 Set in contemporary Mumbai, The Nidhi Kapoor Story is a fast-paced thriller that chronicles the lives of Nidhi, Rujuta, Prakash and others. 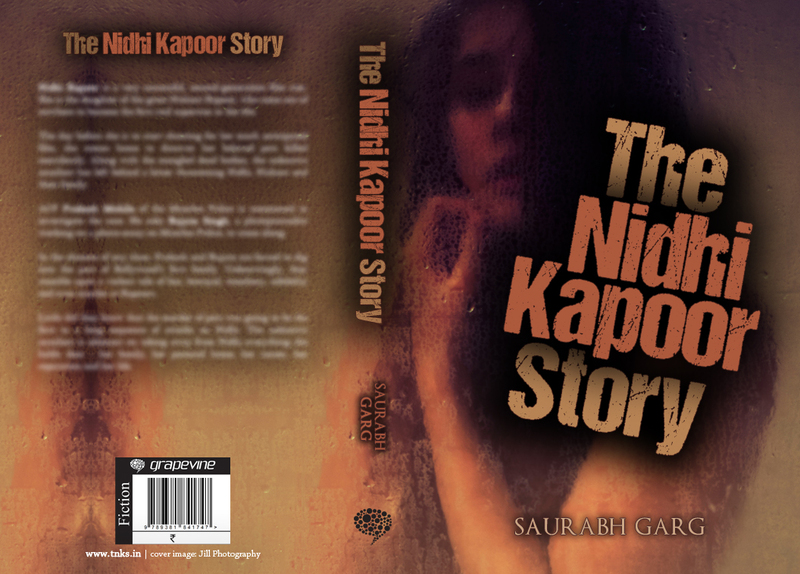 The story is an original work by first time author, Saurabh Garg. This is what you can expect from #tnks. Full Cover – The Nidhi Kapoor Story.